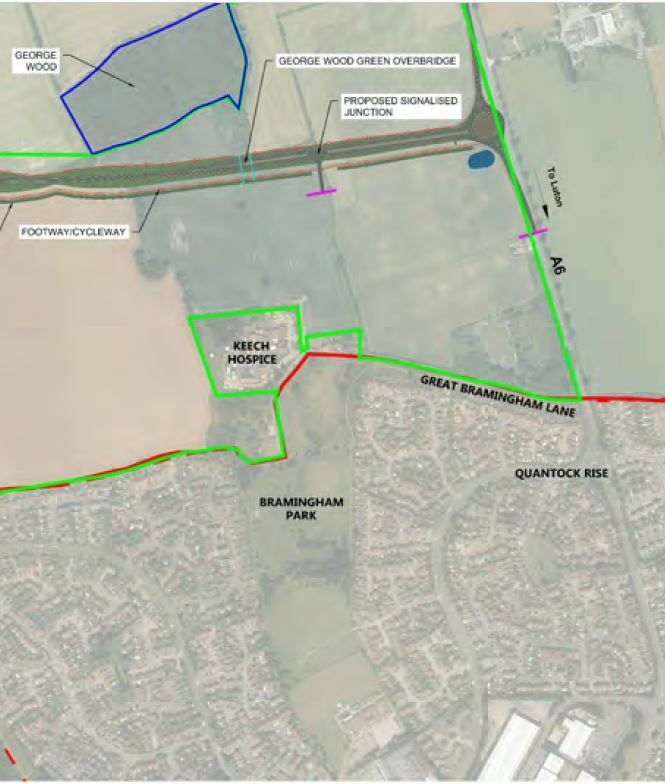 The new road will be critical to support the proposed 4,000 new local homes on the northern edge of Luton, this development also includes 20 hectares of employment land creating local jobs. The suggested new sub-regional Rail Freight Interchange would help transfer goods from the M1 to the Midland Mainline and beyond, shifting more freight from road to rail. It is anticipated that it could generate a further 1,000 jobs on 40 hectares of employment land. 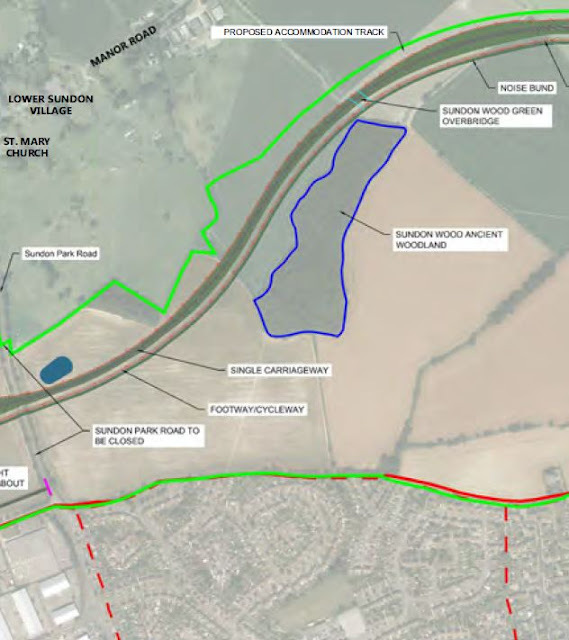 Councillor Nigel Young, Executive Member for Regeneration, said: “Building this new road will benefit both existing communities and new communities by easing congestion, opening up opportunities for business and creating jobs. Monday 30 July from 14.00 - 20.00hrs at St John’s Parish Centre in Sundon Park Road, Luton. A planning application for the new road is scheduled for submission in 2019. Subject to planning approval and securing funding, construction could commence in 2020. It is estimated that construction will take two years. The M1-A6 Link Road has been supported by South East Midlands Local Enterprise Partnership (SEMLEP) with a Local Growth Fund allocation of £32.75M. Due to the size of the investment, the Department for Transport will have to finally approve the scheme and the funding for the scheme to commence from March 2020. Further private developer funding will provide the remaining finances.